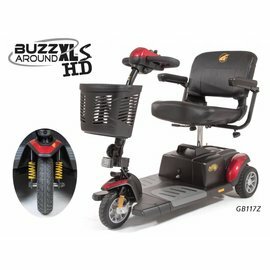 If you are seeking a sturdy scooter that's light enough for easy transport, look no further. The Go-Go Sport combines travel scooter take-apart convenience with the longer frame and roomier feel that so many riders are looking for. Super features include powerful 18 AH batteries for a 12 mile max range and a 325 lb. weight capacity. 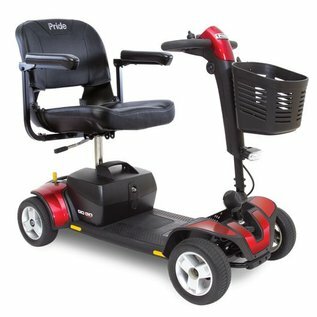 Easy Feather-Touch disassembly lets you transport your scooter in 5 easy pieces- the heaviest piece weighs 52.5 lbs. and the components will fit in the back of most cars.